as a global mobility specialist, we strive to facilitate and streamline access to medical services for all. As such, we offer customised and optimised medical transport solutions for patients and healthcare establishments. Our in-depth knowledge of medical transport, a key link in the healthcare chain, makes us the ideal partner for healthcare establishments enabling them to focus on their core business while keeping health insurance costs under control. That is why we developed our healthcare mobility services offer (Santé Mobilité Services or SMS); a two-pronged solution comprising: Optimos, which offers support to healthcare establishments, and Cairus, a network dedicated to medical transport professionals. SMS is an initiative involving the Transdev Group and independent professional players in the medical transport sector. With Optimos, which includes a platform of 24/7 logistics operators, digital tools and hospital logistics experts, we can help healthcare establishments coordinate medical transport. We address this specific need by optimising patient flows. 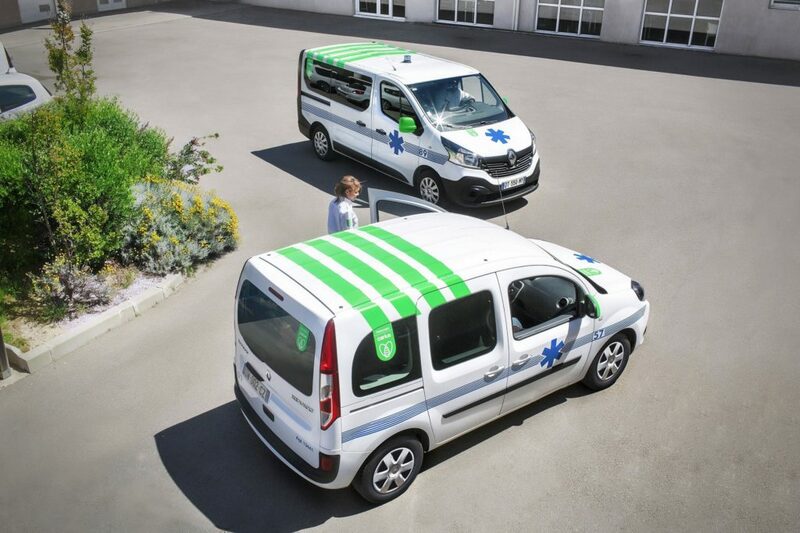 Regional reorganisation, digital revolution, outpatient healthcare services, new players: by drawing on our local strongholds and expertise, we lend support to independent medical transport players who have seen a transformation in their business. As a truly “connected partner”, we enable members of the network to benefit from unique digital tools and services, as well as training modules via mobile learning solutions concerning the most advanced regulating algorithms to optimise driver journey planning. the possibility of rating your transport. 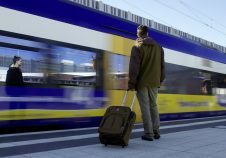 In just a few clicks, patients can easily plan their transport with the knowledge that they can count on a reliable service. Thanks to its operational excellence underpinned by its sophisticated procedures, together with its well trained team and cutting-edge IT system, Transdev Nedereland’s ambulance services provider, Witte Kruis, has become the leader in the medical transport sector in the Netherlands. Equipped with mobile phones and real-time IT systems, ambulance teams are able to transmit a first diagnosis to hospital medical teams and inform them of their location. Our subsidiary in the USA manages transport call centres and enables us to oversee booking and planning services. We offer passengers multimodal transport solutions (taxi, public minibus, etc.) by drawing on the services of several public transport organisations, such as those in San Francisco, Oakland and Pittsburgh. A transport brokering model for agencies such as “Medicaid” and “Managed Care Organisation” in the states of Nebraska and Hawaii and in the city of Detroit. The key features: lower transportation costs, regularly audited professional services and transparent billing. Santé Mobiité Service is a services offering proposed by Transdev partners, Carrius and Optimos. This ambulance and medical transport service is designed for the disabled and persons with reduced mobility. Medical transport solutions are proposed and ensured by professionals and qualified staff to ensure that every patient transfer is carried out safely.